Where Next For The PLANET OF THE APES ? | Warped Factor - Words in the Key of Geek. Where Next For The PLANET OF THE APES ? "Quick, to McDonalds. It's almost 10:30!" It was the most exciting piece of news I'd had in ages. 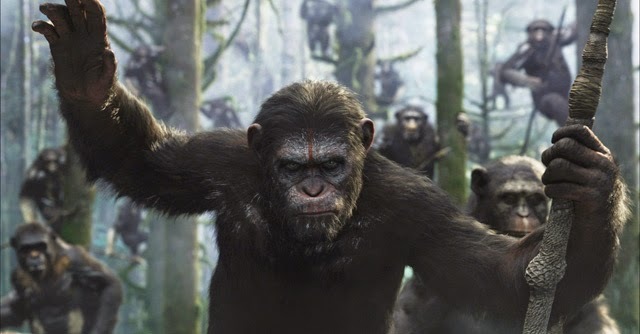 News that the brilliant 'Dawn Planet of the Apes' was to get a sequel due for release in 2017. This titbit reached me in the form of a scribbled scrap of paper tied firmly to the leg of a pigeon from a fellow geek who thought I would like to know. Before there are any claims of cruelty the pigeon, be assured that Arthur was given water and a slice of fifty fifty bread for his efforts, and allowed to continue his travels to spread more good news to geeks everywhere. Arthur brushes up on the best route to deliver spectacular news. The success and critical acclaim foisted upon Dawn were well deserved, and reports of it making over $700 million are hardly surprising. When I reviewed it for Warped Factor I stated it was by far the best release for many, many years, combining all the fan pleasing elements of the old saga with tense drama, superb acting and a super tight script. It still remains one of my favourite films. Dark and atmospheric with a gargantuan performance by Andy Serkis as Caesar, by way of the latest motion capture technology, which in turn was completely overlooked on the awards circuit because it's in a group of films that Hollywood doesn't consider worthy of merit. So despite providing a virtuoso piece, Serkis only managed to pick up Empires award for Best Actor, which is a dreadful oversight and something that the self congratulatory Hooray Henry's that decide these things should be ashamed of. It's fair to say that he stood more chance of capturing awards if he had grunted in Italian or said nothing at all. He may have faired better had he made a suit out of vine leaves or applied make up to Kate Winslet's curiously square mush. But his big mistake and failure was to appear in a film that is attached to the science fiction genre. Andy Serkis in the flesh. Anyway back to the upcoming sequel which has Matt Reeves confirmed once again as director (according to Arthur's leg) after his previous outing alongside Mark Bomback, who was also involved in Dawn, reworking and rewriting the script with Rick Jaffa and Amanda Sliver in what proved to be a masterstroke. 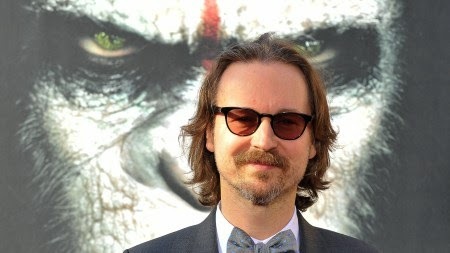 The return of director Matt Reeves all but guarantees that next ape movie is in safe hands. I've also been made aware (thanks Arthur) that the release date has been pushed back from 2016 to 2017 in an effort to allow the artistic juices to flow freely and make it the best film possible. On the strength of that news, I ate two bananas to celebrate. 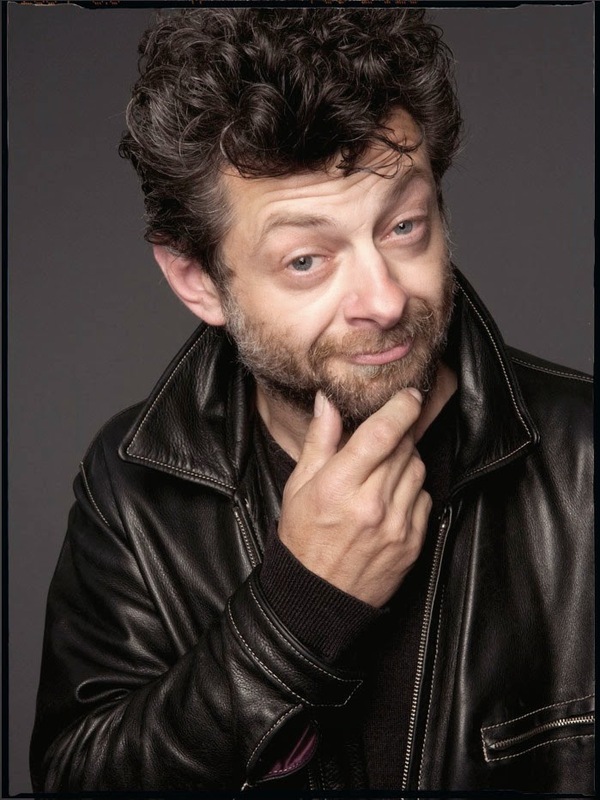 Serkis was mesmerising and crucial to Dawn, so it would be a complete faux pas to let him and his talents peel off. The film could easily suffer as a result, whereas the more peripheral figures such as James Franco can be dispensed with, without causing a bead of sweat or tremor of discomfort. 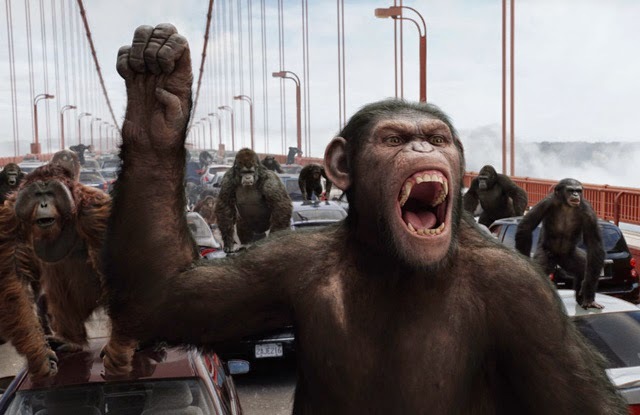 So if this currently untitled sequel is anywhere near as good as Dawn of the Planet of the Apes then we are looking at another excellent movie. And if it means we have to wait longer for the sequel, then so be it. It may be one of the rarest of cases experienced in Hollywood today - the case that the production team and director are more concerned with giving the public the best they can muster, and that they adhere to the values of their art, instead of worshipping the almighty dollar! If that happens myself and Arthur will be cooing.